What is Wednesday Night CYM? Congratulations on finishing up your primary religious education! I hope you have enjoyed Sundays with Ms. Chris. I’m sure you are wondering what’s next? Your family has graduated to Wednesday night CYM. Catholic Youth Ministry, is a middle and High school youth ministry program. It provides a safe fun place for youth to find solid Catholic community, to get answers to their questions about faith, and, most importantly, to experience Jesus in a profound and personal way. St Peter’s CYM speaks to the physical, psychological, cognitive, relational, and spiritual maturation of middle school youth and presents Catholic teaching in a way that young people can understand. 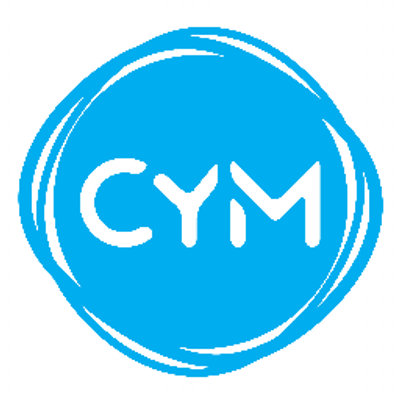 St. Peter’s CYM answers the needs of this age group in a catechetical, fun, and relevant way and provides a foundation for youth to continue onto the high school years. Confirmation is a two-year program and we will have it again Spring of 2020. All students entering 7th and 8th grade this is year one of confirmation. It is mandatory to come in order to receive your sacrament. I am looking forward to spending time with your students. My goal is to provide a safe and nurturing place for them to experience Jesus as well as building a strong community within our families.